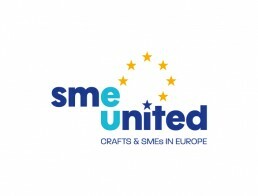 The European DIGITAL SME Alliance is a member of SMEunited, the European Association of SMEs. 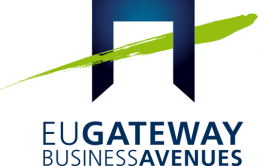 The European DIGITAL SME Alliance is an official partner of the EU Gateway | Business Avenues initative. 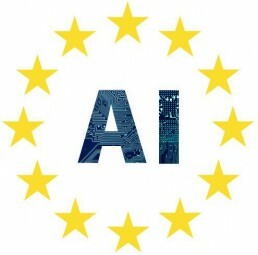 The European DIGITAL SME Alliance is a member of the European Artificial Intelligence Alliance.